MOSCOW, RUSSIA, September 18, 2018 — Marquis Who's Who, the world's premier publisher of biographical profiles, is proud to present Isabelle Mathieu with the Albert Nelson Marquis Lifetime Achievement Award. An accomplished listee, Ms. Mathieu celebrates many years' experience in her professional network, and has been noted for achievements, leadership qualities, and the credentials and successes she has accrued in her field. As in all Marquis Who's Who biographical volumes, individuals profiled are selected on the basis of current reference value. Factors such as position, noteworthy accomplishments, visibility, and prominence in a field are all taken into account during the selection process. Holding the title of chief financial officer in the Vinci Group for the past five years, Ms. Mathieu is accustomed to running big projects on an international basis, including the creation and development of new structures, especially holdings and JVs. She has become very familiar with institutional environment interaction and takes great pride in knowing that her work is of great impact. First becoming involved in her profession due to her 37 years of experience in financial & international tax expertise, compliance, board membership, projects, and developing partnerships, Ms. Mathieu credits her success at Vinci Group to her ability to obtain support from key individuals who are in the driver's seat. Since September 2016, Ms. Mathieu has been appointed as Country CFO of VINCI Concessions Russia based in Moscow, dealing with asset management of the highways concession contracts developed by VINCI Group together with Russian partners. Vinci Group is a global player in concessions and construction with a turnover of €40,2 billion in 2017. VINCI Group designs, finances, builds and operates infrastructure and facilities that help improve daily life and mobility for all. Vinci Group employs more than 194,000 employees worldwide across 100 countries. Reflecting back on her career, Ms. Mathieu has had the opportunity to develop a fully international profile through work assignments in Electricity of France (EDF), Thales and currently VINCI Group. Being based in: Stockholm, Sweden (1995-2001); Montevideo, Uruguay (2001-2004); Amsterdam, The Netherlands (2004-2005); Singapore (2005-2008); Firenze, Italy (2008-2011); Lausanne, Switzerland (2012-2013); Santo Domingo, Dominican Republic (April-September 2016); and nowadays Moscow, Russia (since September 2016). Furthermore, Ms. Mathieu can speak multiple languages, including French, English, Spanish, Italian, and she is currently learning Russian. Her capacity and resilience to cope with the role of financial director of Razel Group (1988-1995) during seven years of continuous and drastic change in the ownership of the company was also a huge undertaking. Furthermore, she has successfully contributed to conclude shareholders' agreements with the Nordin family members in Sweden (1995-2001), who were at first Graninge shareholders, in order to secure to EDF a combined majority position into Graninge as well as an entry point into the Scandinavian electricity market. Last but not least, her professional life at THALES (2001-2012) provided a new challenge in contributing to the development of regional platforms dedicated to business development and the related due diligence processes to ensure compliance with OECD rules – being first based in Latin America and then in Asia. Ms. Mathieu attended ESSEC Business School in France in 1979, and later graduated from French University with a Master's Degree in International Economics in 1981, followed by a Specialization for Executives in Business Management Strategy at ESSEC Business School in 1994. She later received an Executive Master of Advanced Studies in International Taxation from Swiss University in 2013, as well as a Women Be European Board Ready certificate, granted by ESSEC High Level Executive Program Dedicated to Corporate Governance, also in 2013. 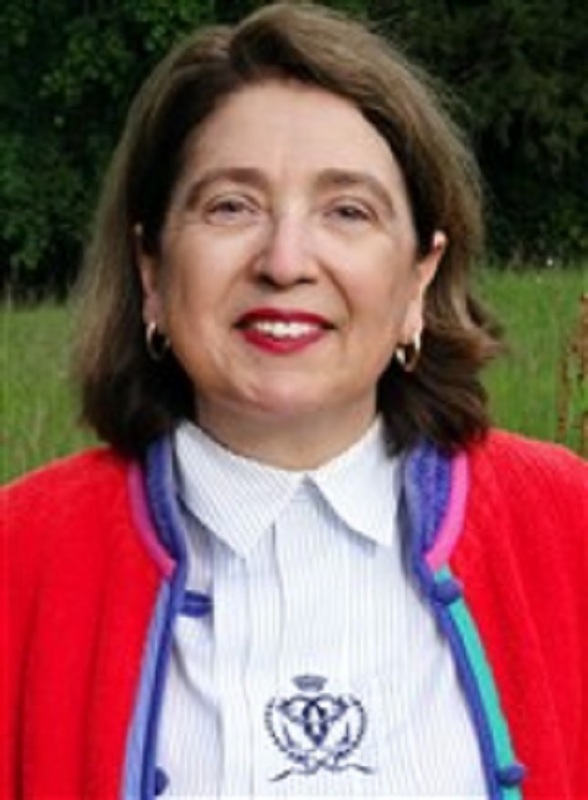 A member of the ESSEC Business School Alumni Association, the CFO Network, and ESSEC Administratrices et Dirigeantes, Ms. Mathieu received a recognition award, which was granted by the Business Adviser to the French Embassy in Sweden, Uruguay, Netherlands, and Singapore for her work, between the years of 1996 and 2007. In Ms. Mathieu's down time, she loves to take photographs, travel, cook, and runs a family farm in the South-West of France. In recognition of outstanding contributions to her profession and the Marquis Who's Who community, Isabelle Mathieu has been featured on the Albert Nelson Marquis Lifetime Achievement website. Please visit www.ltachievers.com for more information about this honor.